Enjoy a quick five day tour of the cool hill country of Sri Lanka. Set off from Colombo to visit the royal city of Kandy, home to the Temple of the Tooth Relic and the beautiful Royal Botanical Gardens. Visit a lush green tea plantation in the mist covered mountains of Nuwara Eliya before enjoying a trek at Horton Plains complete with a visit to Bakers’ Falls and World’s End. 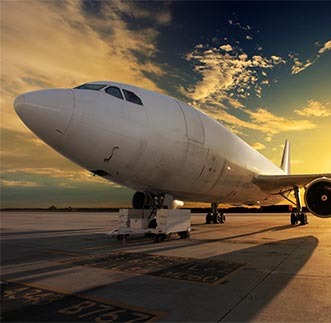 On arrival you will be met by our English speaking Chauffeur Guide and the Airport staff who will offer assistance before you head of the final kingdom of Sri Lanka, Kandy. 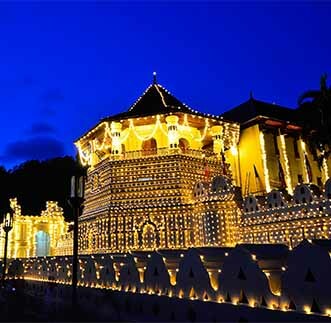 After breakfast enjoy a city tour of the regal city of Kandy which includes a visit to the Temple of the Tooth	Relic which houses the tooth of the religious leader Lord Buddha. 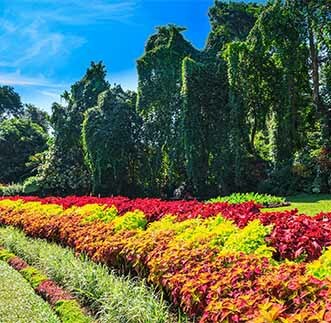 Visit the beautiful Royal Botanical Gardens in the evening before heading back to your hotel after an exciting day. Proceed to the cool hills of Nuwara Eliya after breakfast, where you will join tea pluckers in plucking the famous two leaves and a bud. 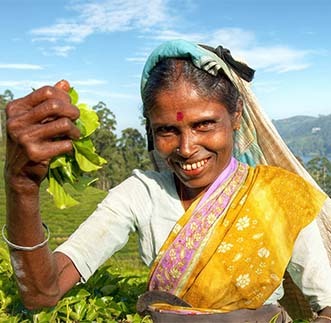 See how Ceylon tea is manufactured and enjoy a warm cup of tea before heading back to your hotel. 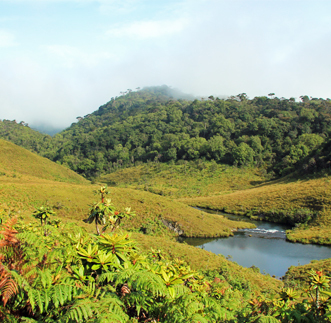 You have the option of taking part in an early morning excursion to Horton Plains with a packed breakfast where you can visit the beautiful Bakers Falls and the magnificent World’s End. Thereafter proceed to Katunayanka for your last night in paradise. After breakfast its time to head off to the airport for a safe flight back home. 4 nights’ accommodation on bed & breakfast basis while at Kandy, Nuwara Eliya, Katunayake. 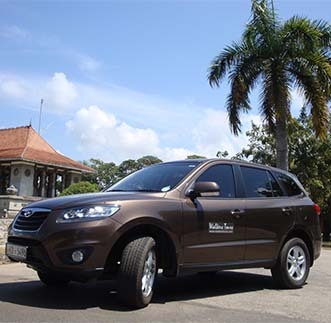 Transport in an Air-Conditioned Car with an accompanying English speaking Chauffeur Guide..